Q. How many people gained a place through the ballot this year? A. We do not disclose details of the ballot process for any of our events as this is commercially sensitive information. 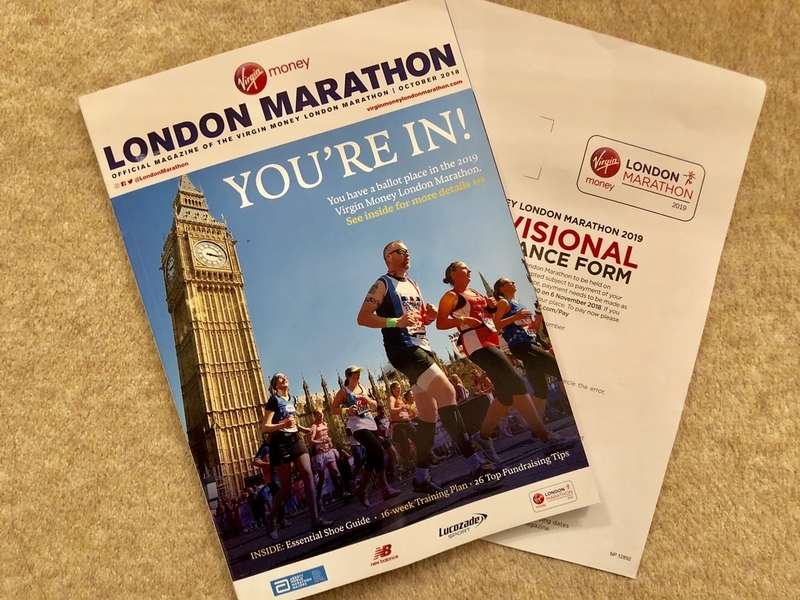 The number of places available through the ballot varies each year depending on the number of runners who qualify for Good for Age places and the number of entries that are deferred from the previous year.